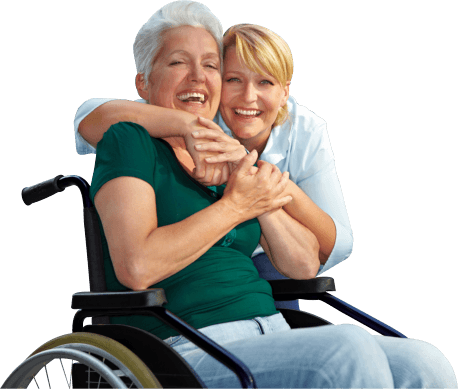 We emphasize the importance of one-on-one care in the client’s home. This approach to care is hard to replicate by other health care settings, which is why home health care is increasingly becoming the most preferred way to ensure continuity of care for the patient. At AbetLife, Inc., your services are individually designed with your health needs in mind. We also coordinate with the client’s physician in the development of personalized care plans. These care plans outline the goals, interventions, scheduled evaluations and other significant aspects of the individual’s health management or recovery. To begin with services or to request for an assessment leading to the development of your own home health plan of care, please call AbetLife, Inc. at 281-431-1900. We look forward to meeting you soon.